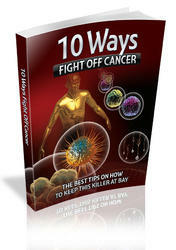 A major concern of morcellation is cancer recurrence and port site metastasis. Recent data do not suggest that specimen morcellation for renal cell carcinoma compromises onco-logic efficacy. Several centers performing laparoscopic radical nephrectomy combined with piecemeal specimen retrieval have reported excellent long-term outcomes, comparable to open radical nephrectomy (Table 2) (1,2,32,33). 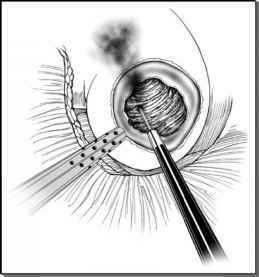 The process of morcellation, when performed appropriately, after laparoscopic nephrectomy improved outcome. Three cases of port site metastasis have been documented after laparoscopic nephrectomy and specimen morcellation for renal carcinoma (Table 3) (33-35). In two cases, tumor (high grade, advanced stage) and patient (cirrhosis and ascites) characteristics likely contributed to the situation. In the other case, no risk factor or explanation is available and the potential etiology may have been unrecognized bag perforation during morcellation. There are no case reports of port site recurrence after laparoscopic radical nephrectomy and intact specimen retrieval, although the omission of a bag has been associated with port site recurrence after laparoscopic surgery for urothelial carcinoma and prostate cancer (36).